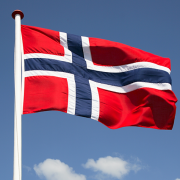 Private banking software vendor ERI has completed the implementation of its flagship core system, Olympic, at SEB in Norway. This is the vendor’s first site in the country. 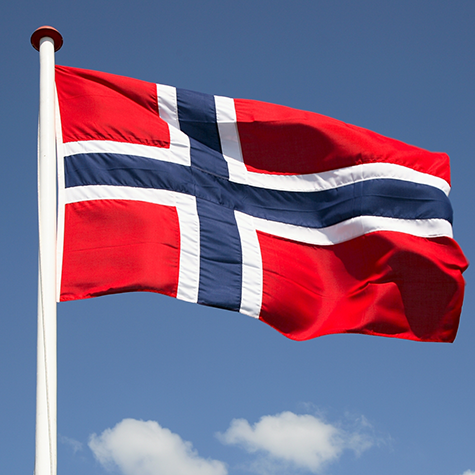 Olympic manages SEB’s onshore private banking business and associated transaction processing for Norway. The project commenced in 2013. SEB – already a long-standing Olympic user in Luxembourg, Switzerland and Singapore – decided to extend the use of the system to Norway. The decision was made “following a very detailed evaluation process”, according to ERI. The countries are supported from SEB’s centralised hub. Smith & Williamson, a UK-based investment, tax and accountancy services firm, is looking for a core processing system, Banking Technology understands. Instabank, a new digital bank in Norway, has implemented Provenir’s Risk Analytics and Decisioning solution. Delivered in the cloud, the system provides “a real-time, digital lending experience” for its Instabank’s customers, Provenir says.